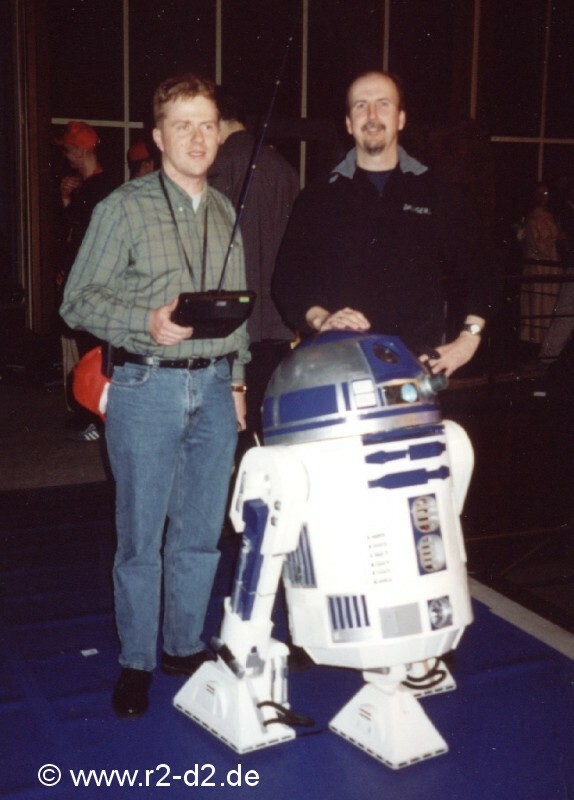 Jedi-Con 2001, taking place in Cologne, Germany, featured a very special person among the celebrity guests: Don Bies, head of the Prequels droid unit. Don was a blast. 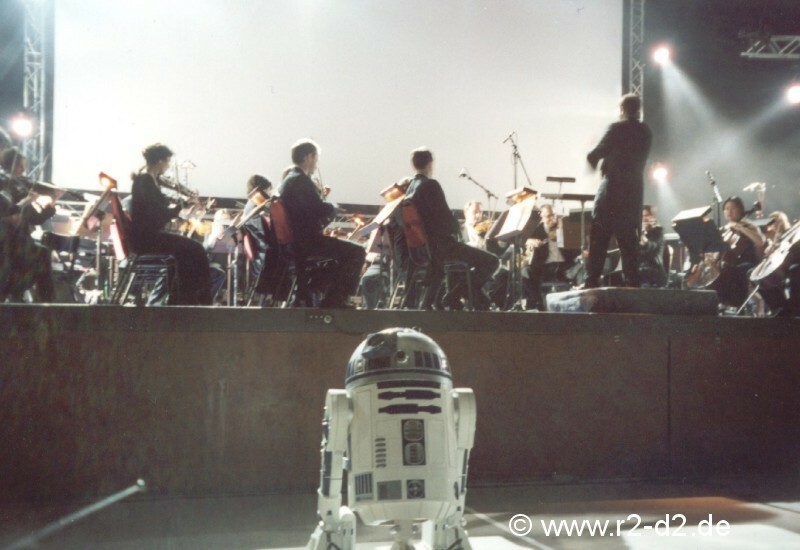 Besides two super guest panels in which he showed a lot of unknown photos of R2, he also gave me an insider briefing into the real R2. Awesome ! 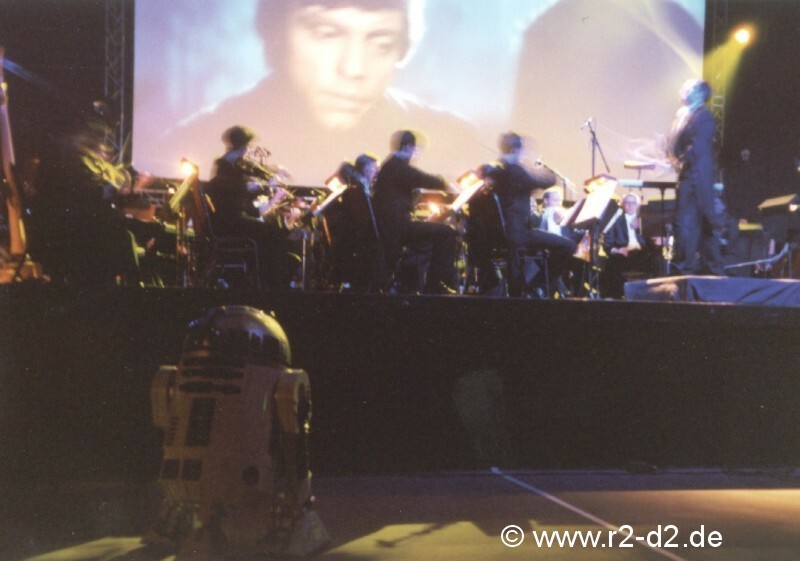 Oh, besides this, there were other guests, among them Rick Mc Callum, Prequels producer. 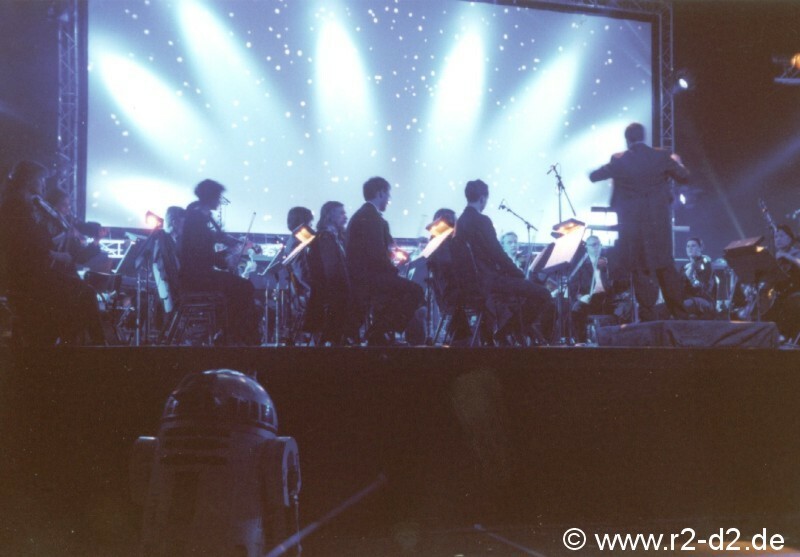 He was witness to an mazing Starwars concert on the second evening performed by a full symphonic orchestra. Catering rating: ****; finally free food for the whole crew!